We know Driver Education. We have 15+ years of classroom teaching experience. So, why do we only offer On-line Driver Education? Because our Online Driver Ed is superior to a traditional classroom course! With our On-line Driver Education program the focus is taken away from the clock, and placed on understanding the material. The course is divided into 15 Chapters. Each Chapter covers a series of core topics. At the end of each Chapter the student faces an examination of their understanding. If the student does not pass the examination, they learn where their weaknesses are, and then test again, until they understand the material. The nature of an online curriculum makes it easy to incorporate new material as it becomes available. Revisions and updates appear instantly. 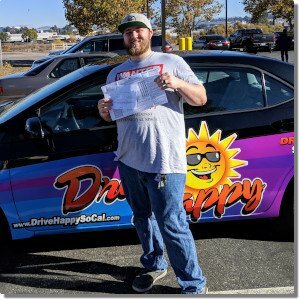 Driving laws, rules and techniques are constantly evolving, and so is our On-line Driver Ed program. Have you ever heard your kids tell you that their school classes were too slow? Or too fast? Of course you have, and so have we. As professional educators we understand that every student is an individual that learns at their own pace. 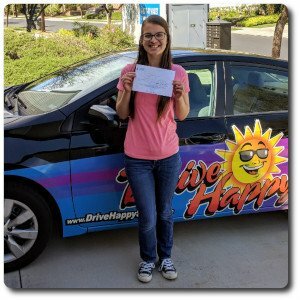 On-line Driver Ed allows students to do just that. 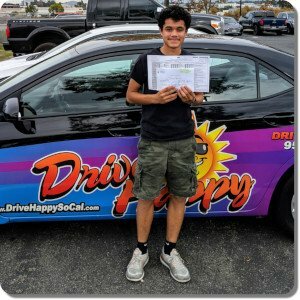 Next post: Test Your Driving Knowledge!